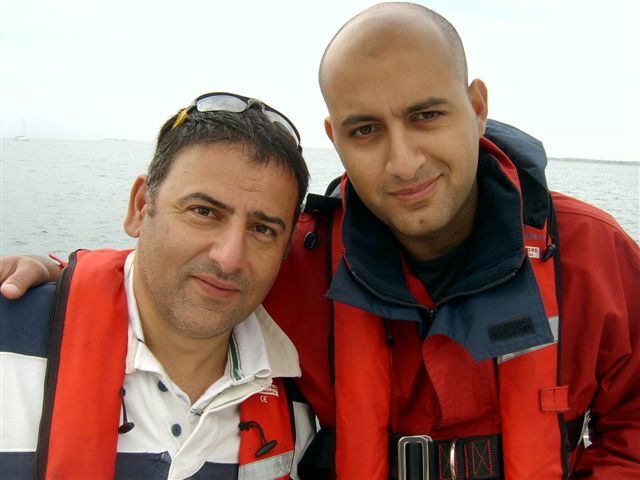 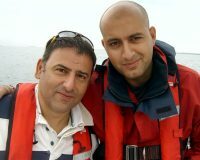 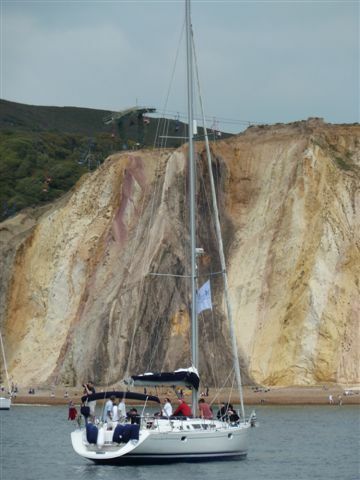 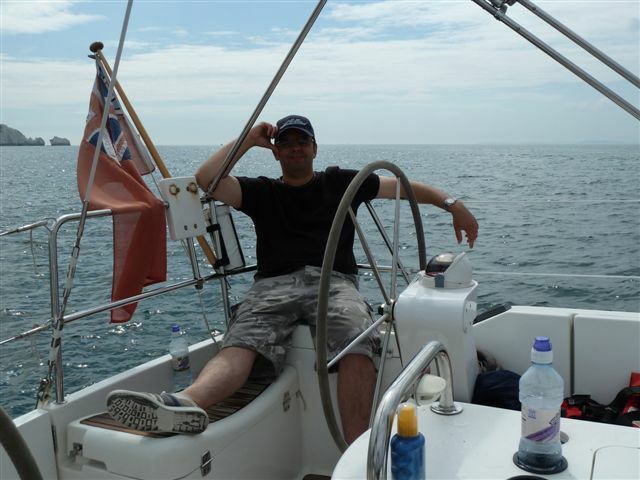 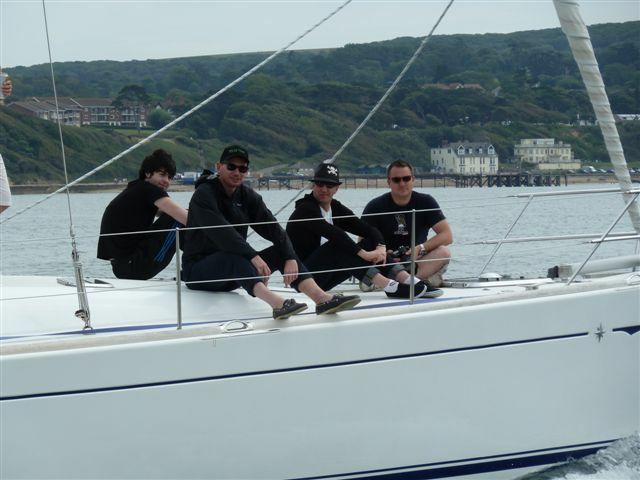 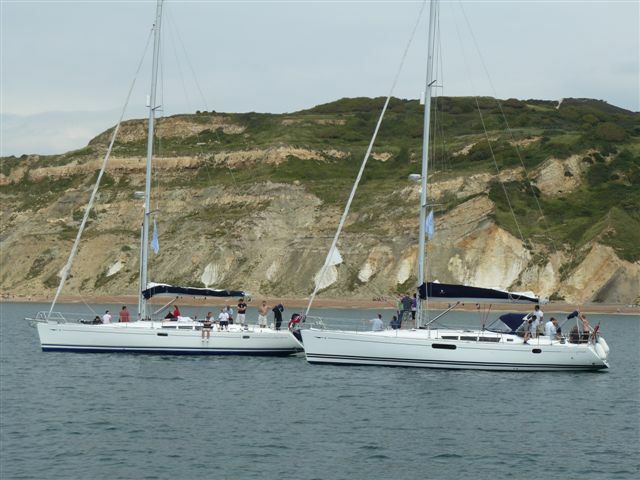 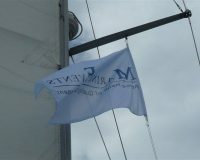 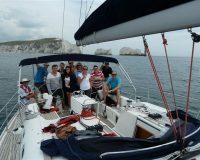 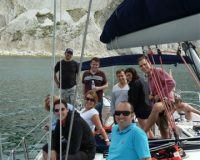 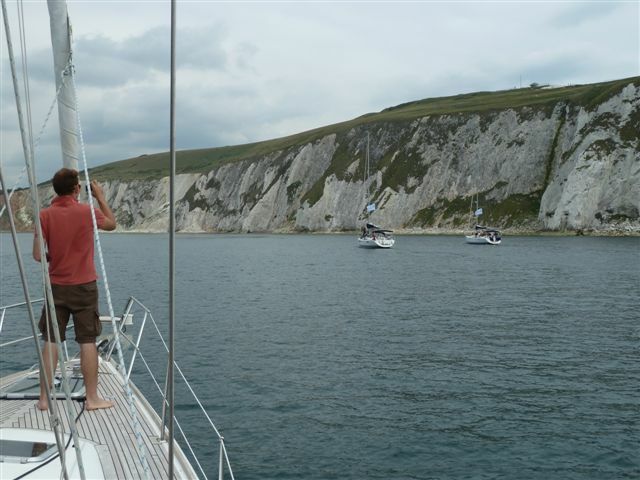 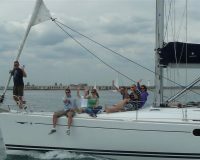 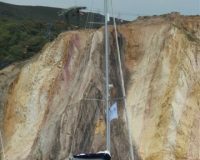 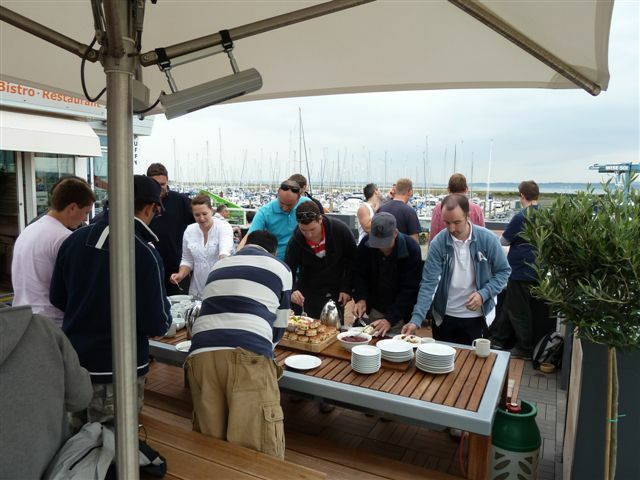 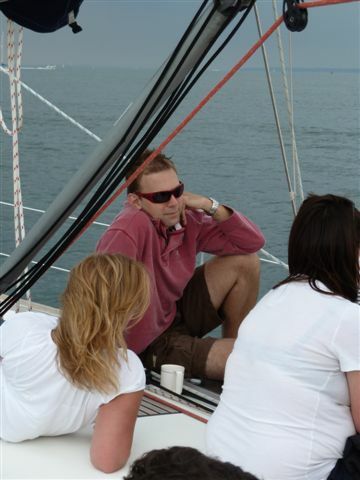 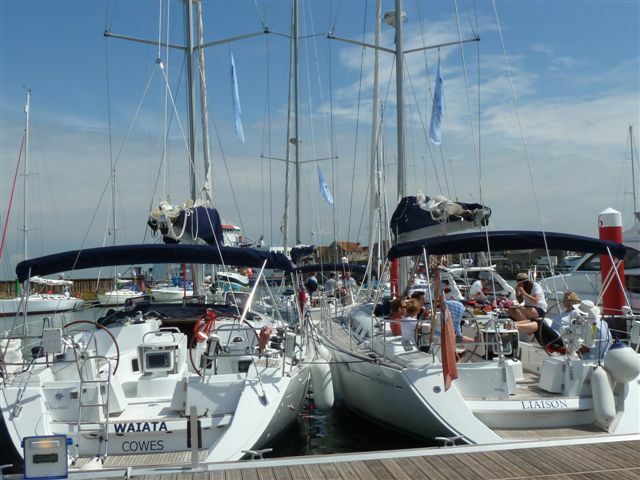 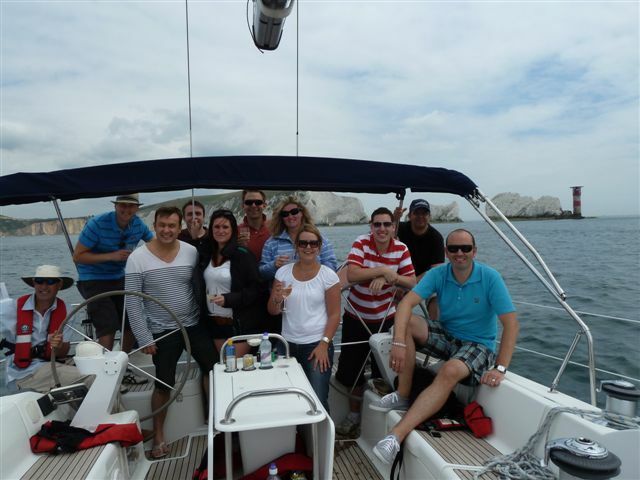 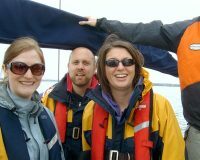 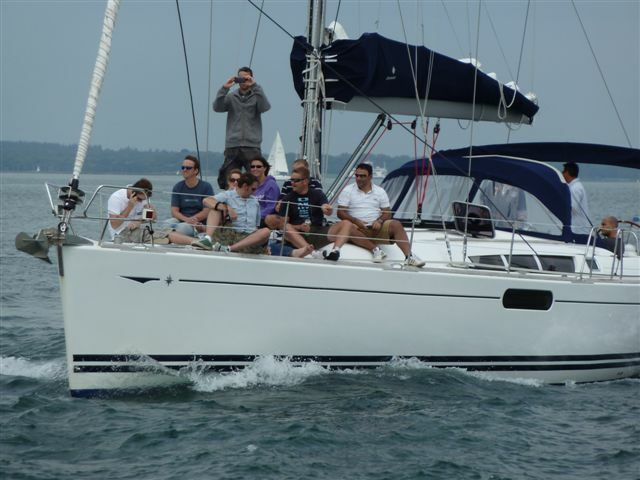 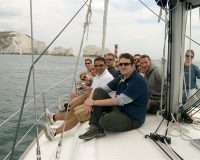 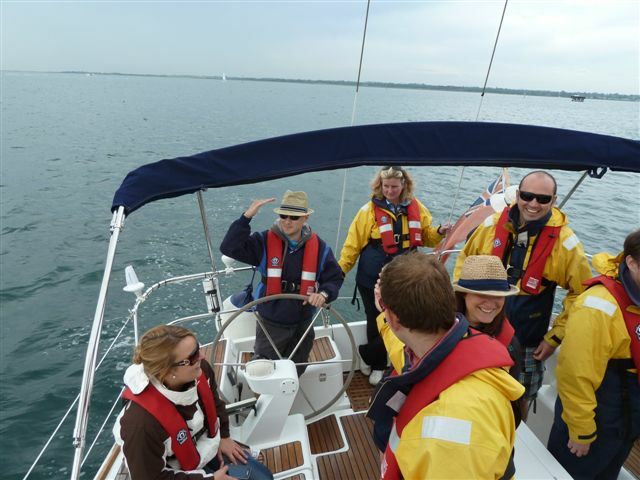 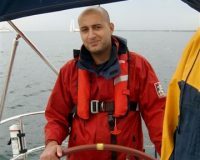 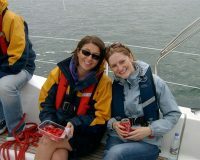 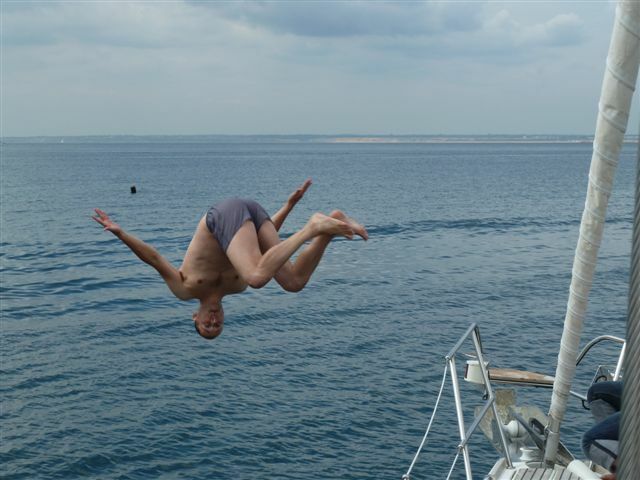 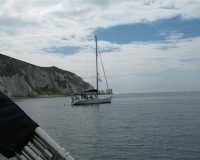 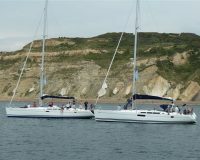 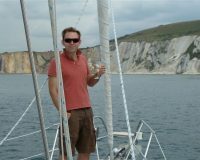 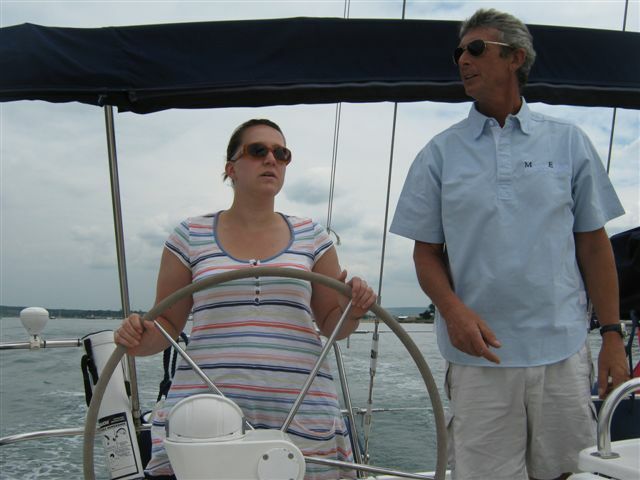 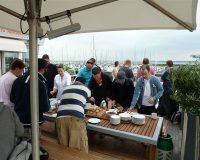 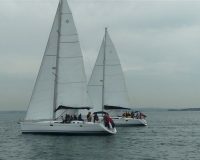 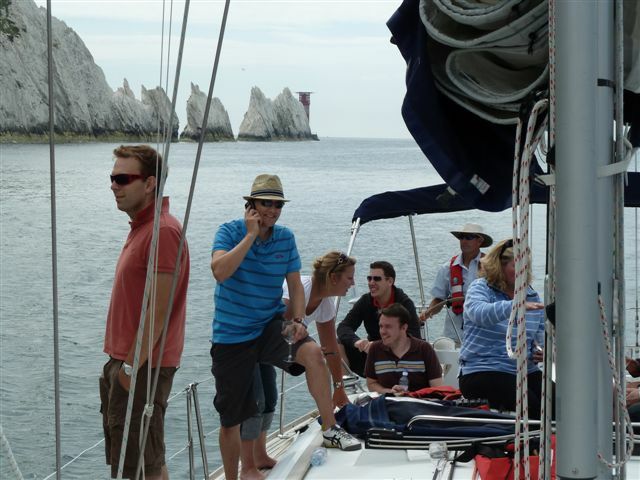 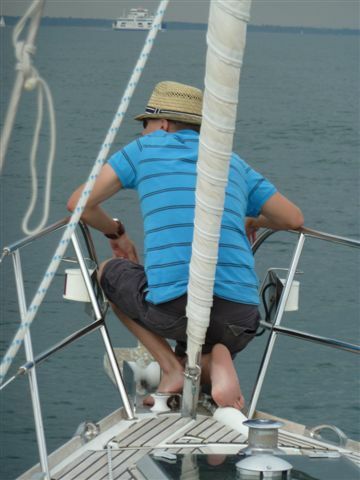 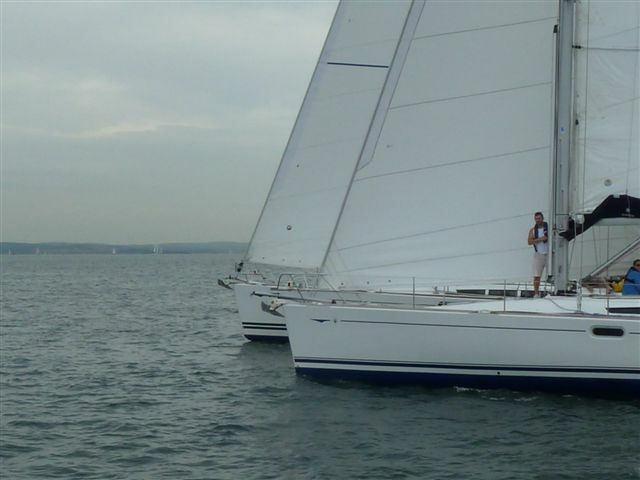 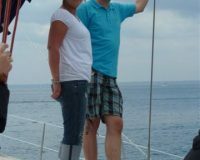 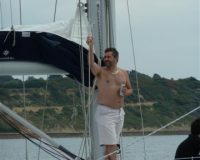 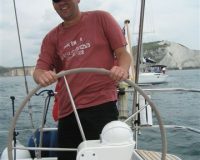 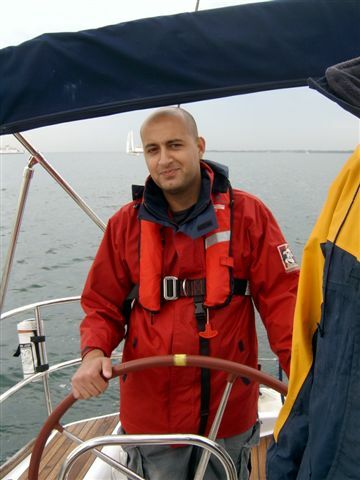 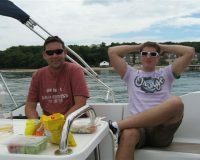 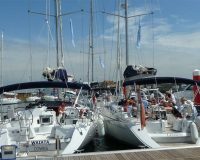 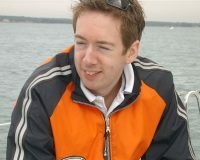 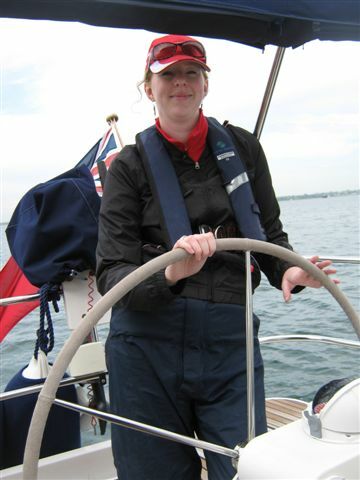 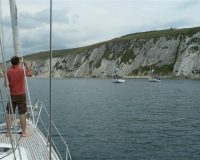 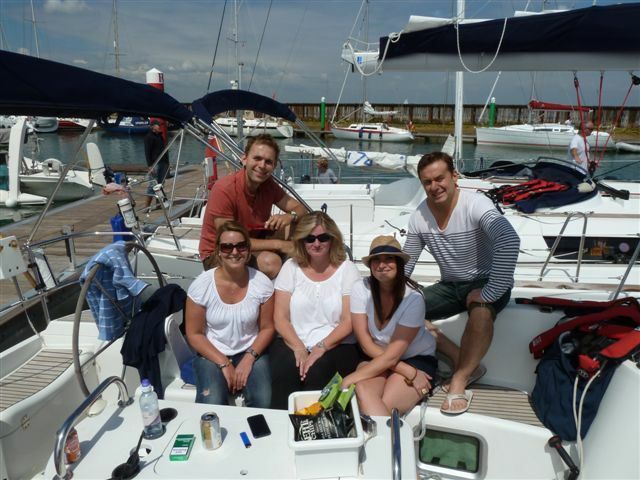 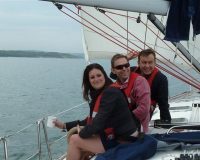 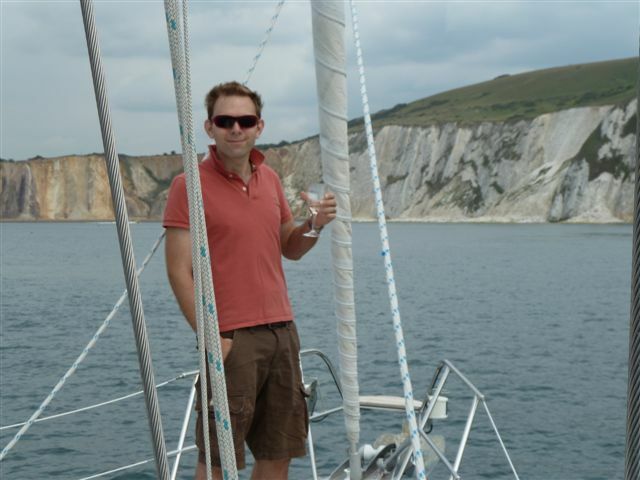 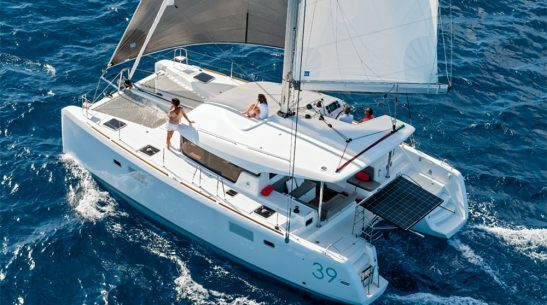 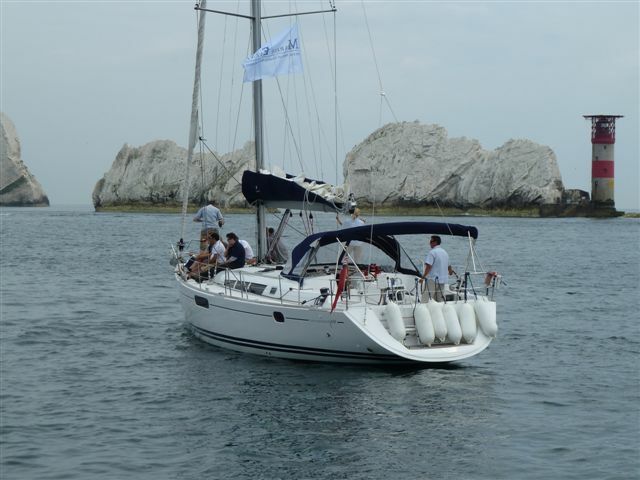 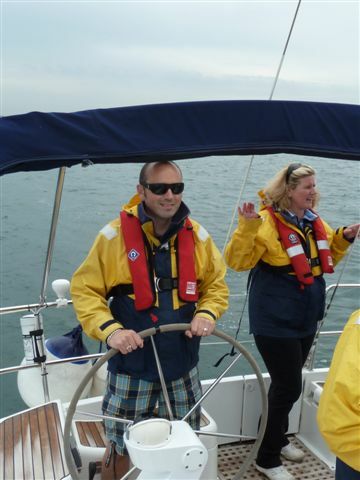 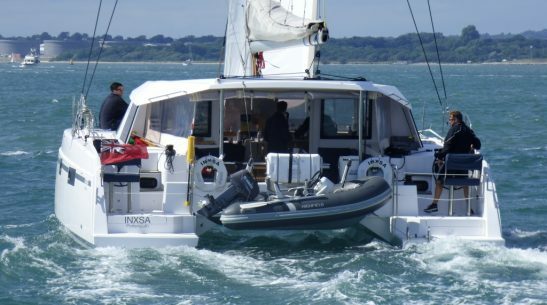 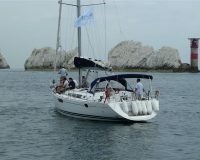 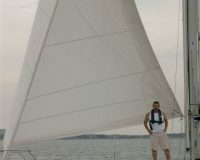 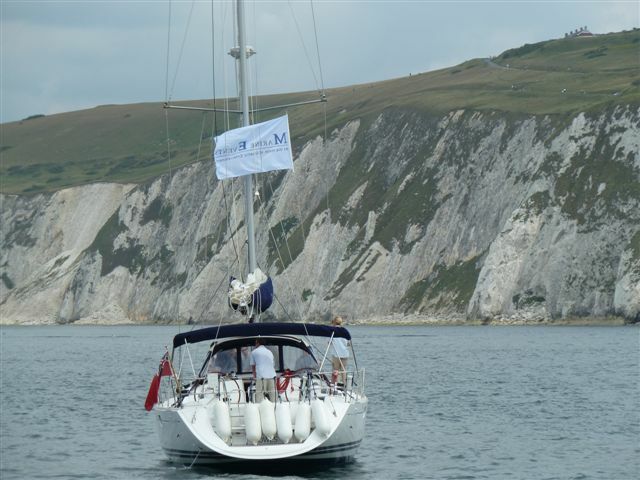 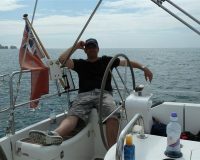 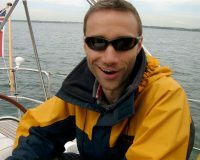 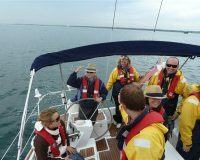 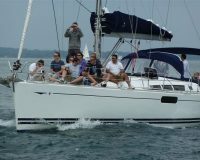 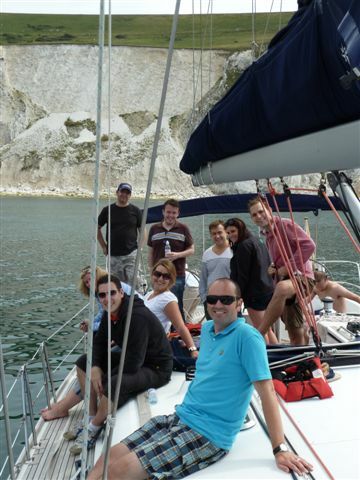 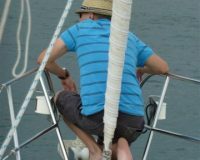 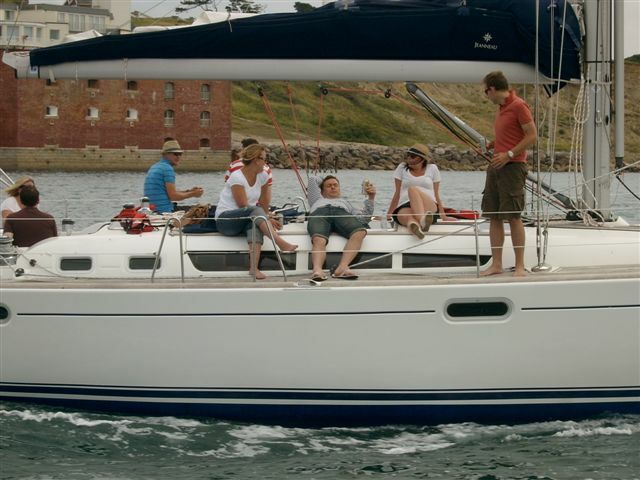 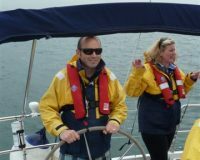 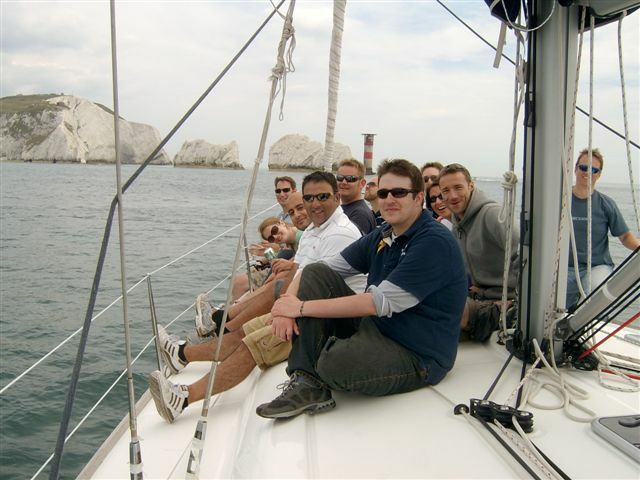 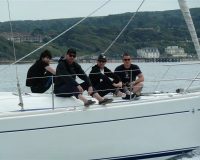 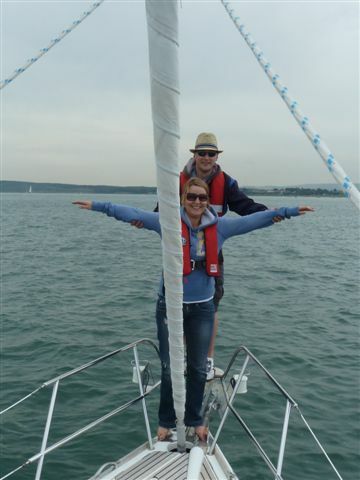 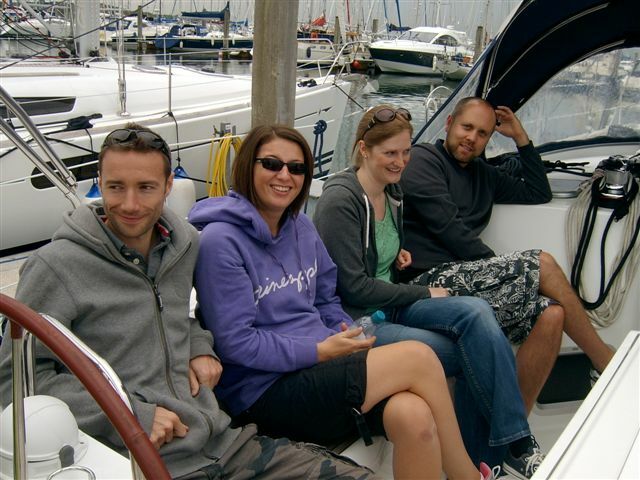 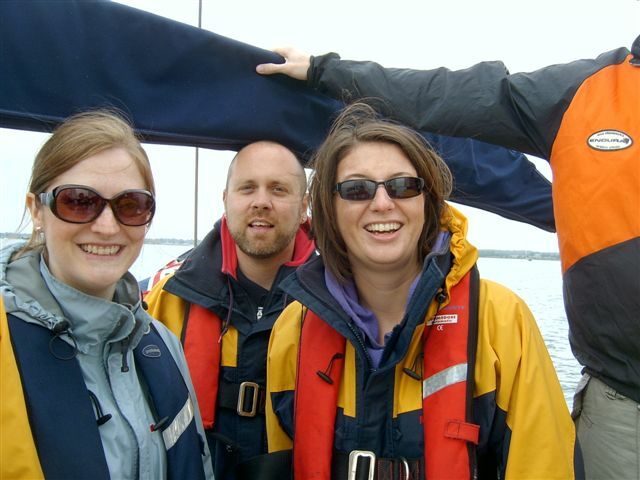 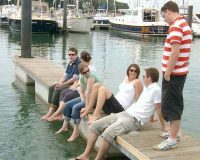 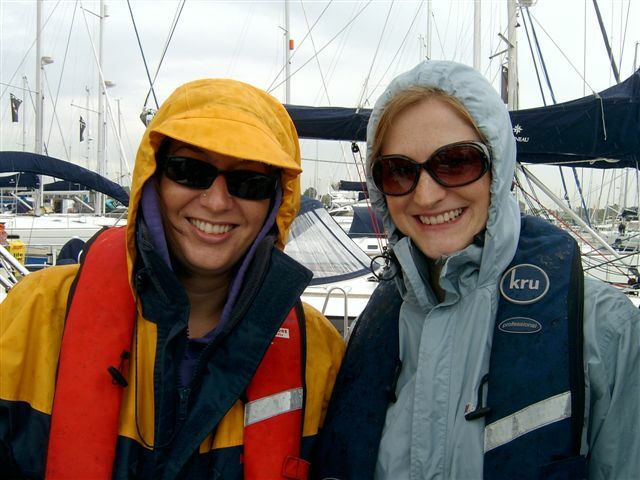 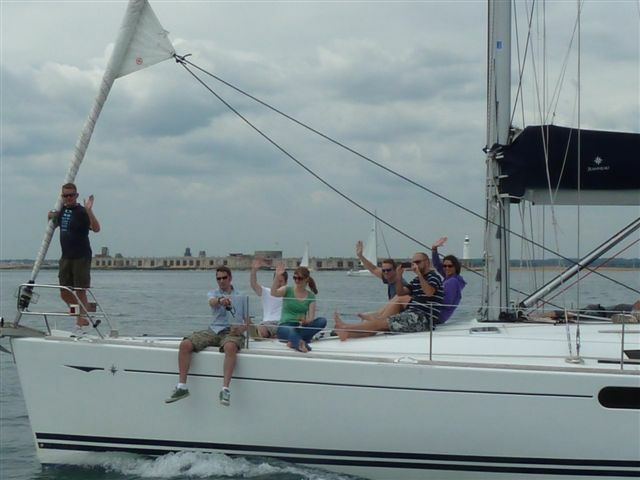 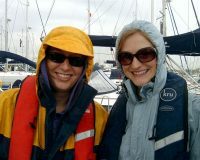 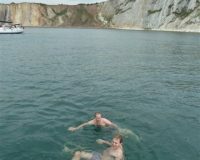 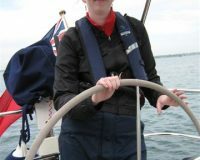 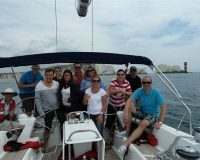 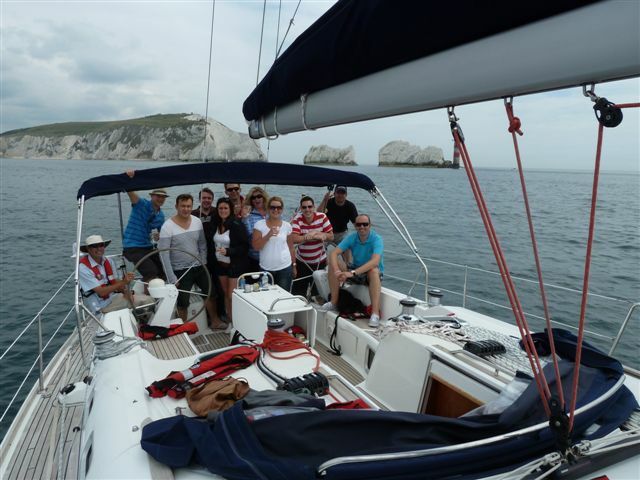 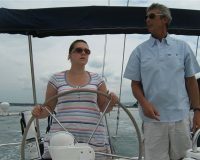 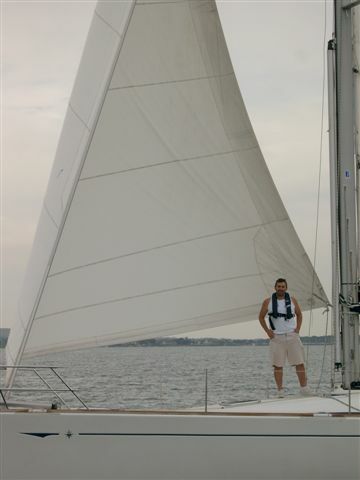 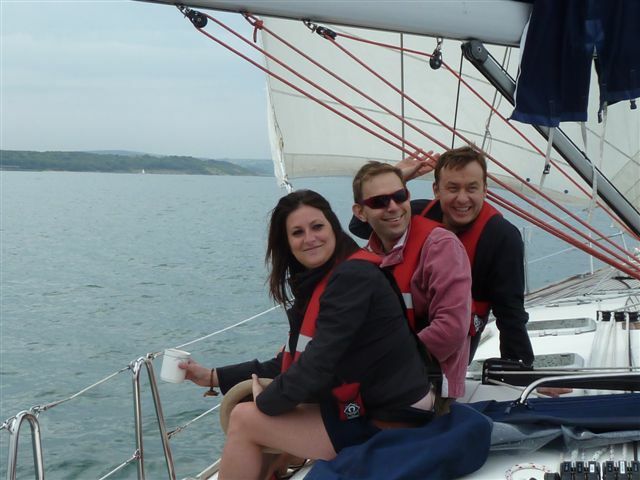 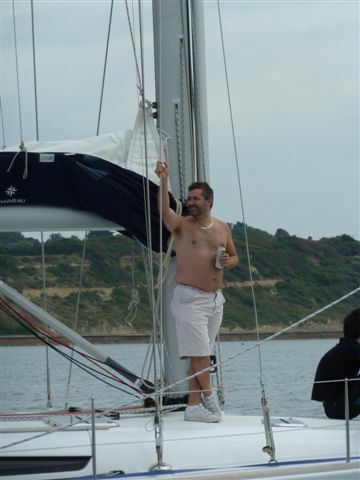 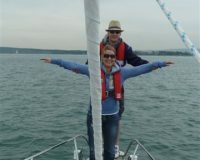 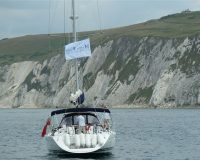 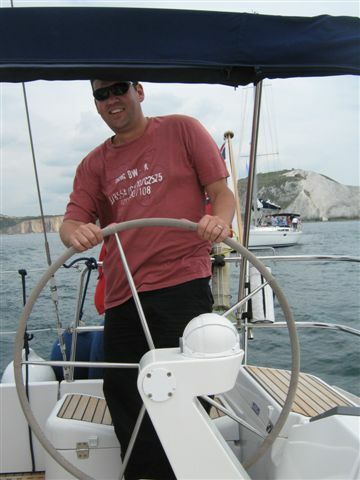 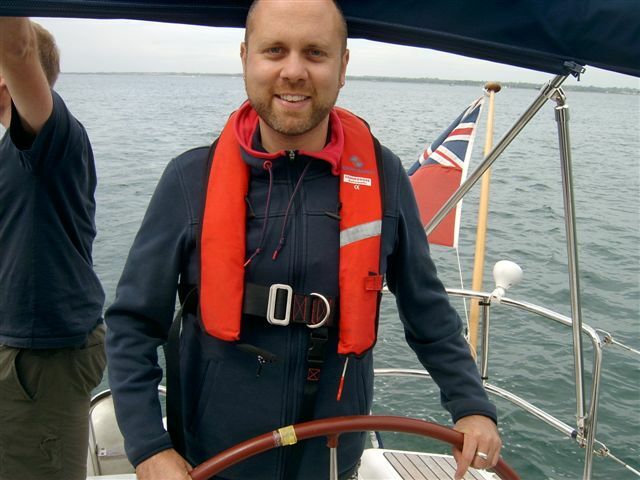 We hired 3 yachts from Marine Events for a day’s sailing with our clients. 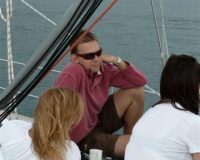 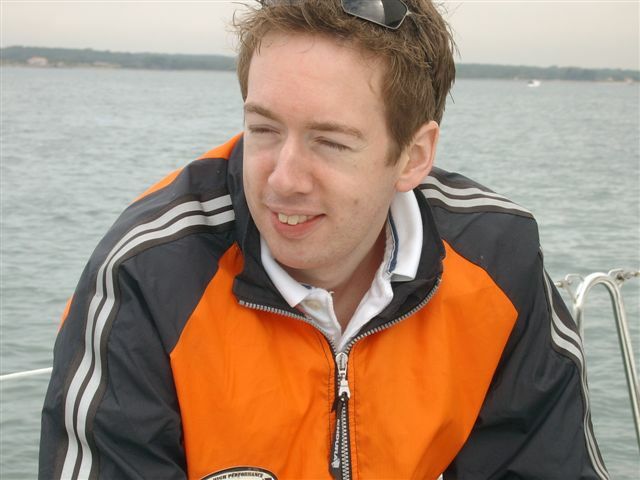 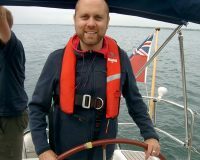 Steve’s professional and flexible approach from the outset meant our every need was satisfied, he ensured that we were educated, entertained and extremely well catered for. 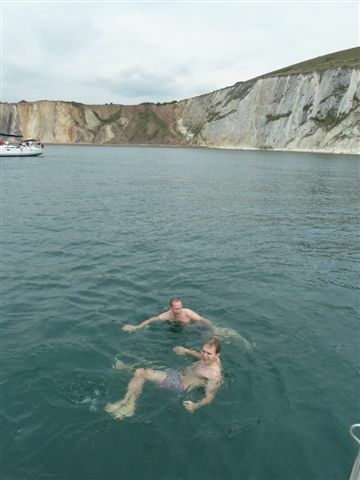 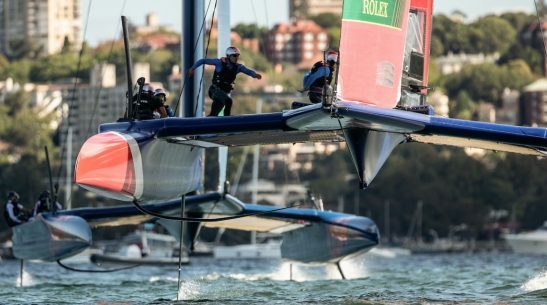 We’d do it again in a shot!